Have you thought about using Lean in your business or organization, but are not really sure how to implement it? Or perhaps you're already using Lean, but you need to get up to speed. 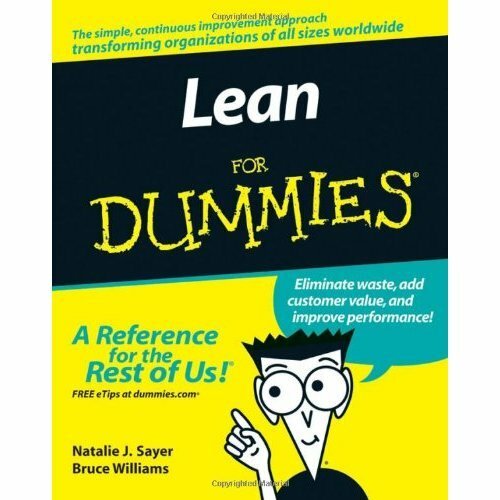 Lean for Dummies will show you how to do more with less and create an enterprise that embraces change. In plain-English writing, this friendly guide explores the general overview of Lean, how flow and the value stream works, and the best ways to apply Lean to your enterprise. You will understand the philosophy of Lean and adopt it not as a routine, but a way of life. This highly informative book teaches you:* The foundation and language of Lean* How to map the value stream and using it to your business's advantage* The philosophy of Kaizen* Different tools to improve management, customer service, and flow and pull* How to "Go Lean" within your business and across the industry* Avoid common mistakes in implementation* Seek out resources for assistance This simple, continuous improvement approach that minimizes waste and adds customer value is changing organizations of all sizes all over the world. 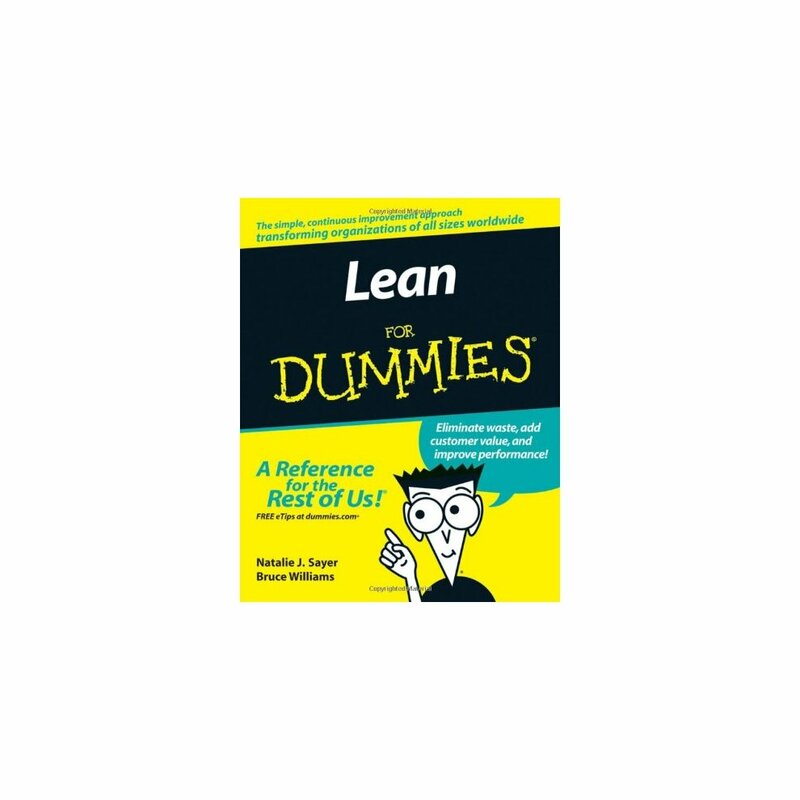 Lean for Dummies will show you to take charge and engage your enterprise in a Lean transformation!